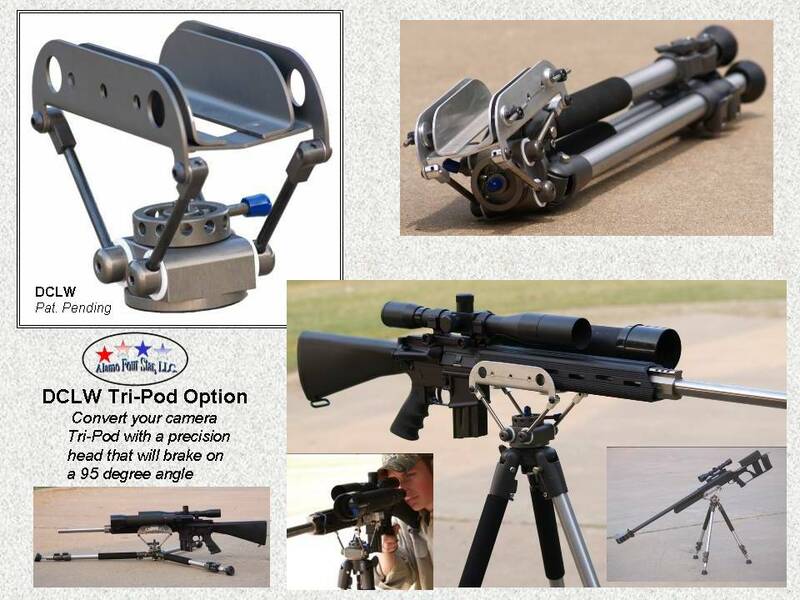 Last month we featured a new shooting platform from Alamo Four-Star in Texas. Alamo’s DCLW (for “Deros Compact Light Weight”) system featured an innovative, gimballed rifle cradle mounted to a special tripod. This cradle was attached with rocker arms to a rotary head, allowing the rifle to traverse 360 degrees and move up and down up to 75 degrees from horizontal. (READ Dec. 22 DCLW Report). 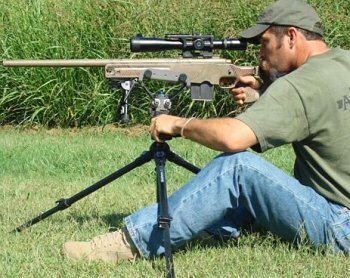 Equipped with its own dedicated ultralight tripod, the original DCLW system weighs just 4.1 pounds and can be used in all shooting positions: prone, sitting, kneeling and standing. The DCLW was built ultra-light because that’s what the military requested for its troops. 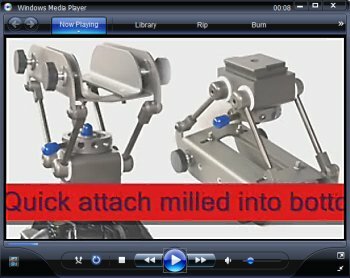 Today we feature a version of the DCLW designed to mount to commercial tripods. 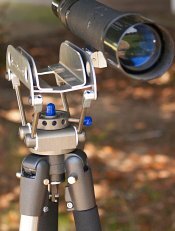 Called the “DCLW Head”, this unit can be mounted to virtually any tripod that has a quick-release or screw-on optic mount. The makers of the DCLW Head even offer a machined mounting piece that fits directly into Manfrotto-style tripod quick-attachment mounts. Below you can see the DCLW Head fitted to a photo tripod. CLICK HERE for FLASH VIDEO showing DCLW Head. 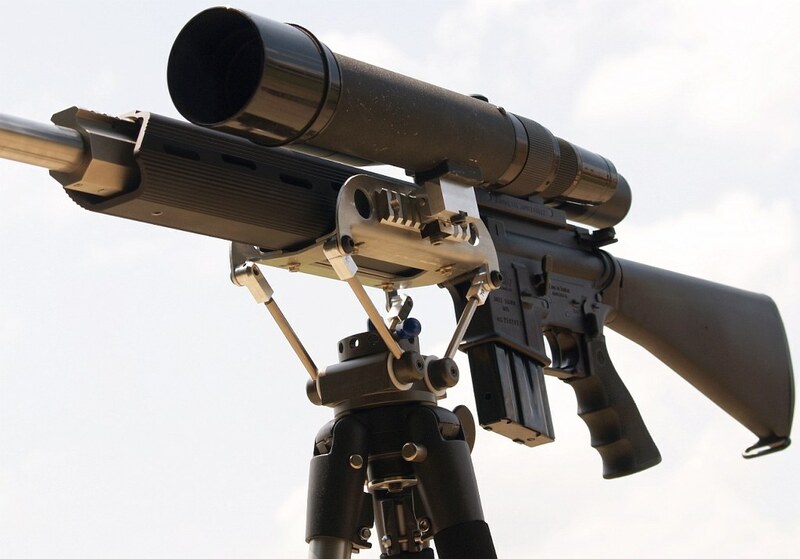 One of the best features of the DCLW gun support system is that it allows a spotting scope or laser rangefinder to be mounted close to the bore axis, inline with the barrel. 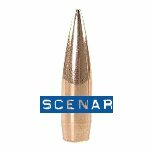 So, when you elevate or traverse the rifle your scope or LRF moves right with it–following the movement of your muzzle. 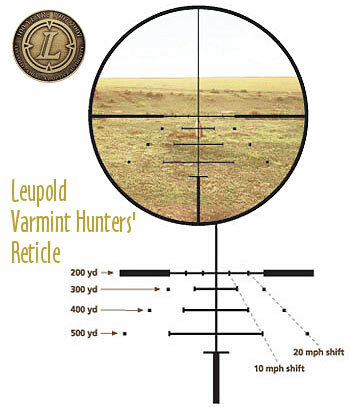 Put your crosshairs on a new target and your spotting scope or rangefinder will be centered on the target as well. 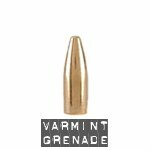 That’s a great feature for varminters–or anyone shooting targets at unknown distances. Shown below is the DCLW Head mounted on a Manfrotto tripod. 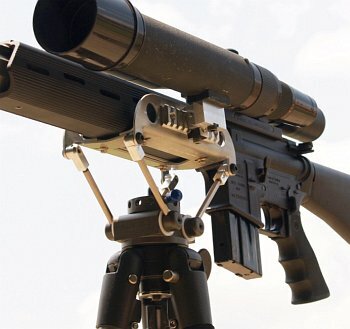 You can also see that a spotting scope is clamped on a Picatinny Rail just to the left of the rifle, in line with the barrel. CLICK HERE for SECOND VIDEO showing DCLW with original lightweight tripod. 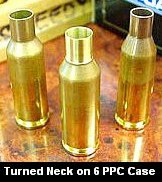 Share the post "DCLW Rifle Support System with Standard Tripod"
Folks have asked about recommended handgun storage in gunsafes. 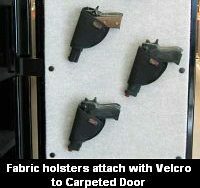 There are many options, including hanging your handguns on the inside door panel with straps or hooks. The problem with placing handguns on the safe door is that it’s just too easy for Velcro to work loose, or a peg to come out. End result is a dropped pistol. 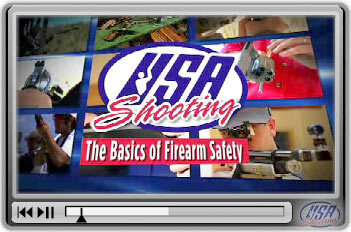 Also, placing your handguns on a door makes them highly visible. That’s a bad idea if your safe is placed in an open area such as a garage or game room. Our first choice is to place handguns in lockable, sliding drawers inside the safe. Tucked inside silicon-treated Bore-Store bags, and then laid flat inside a drawer, handguns are safe, secure and out of sight. Unfortunately, few safe-makers offer sliding drawer options. If you have a large-enough safe, you can fit your own lockable drawer unit or small file cabinet with locks. 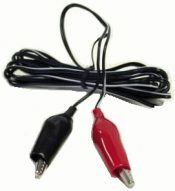 These can be purchased at office supply stores or Home Depot type outlets. 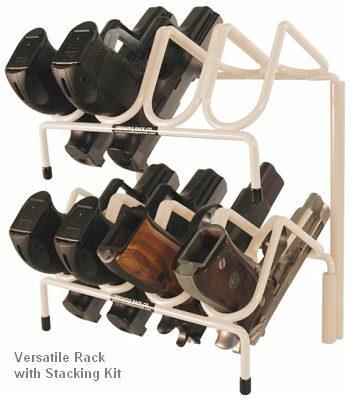 If you have limited space in your safe, we recommended the vinyl-covered metal handgun racks from Versatile Rack Company. 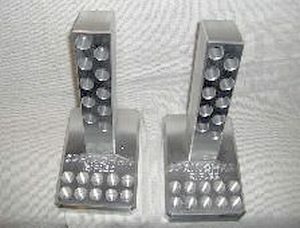 The 4-Gun rack has approximately the same footprint as a single handgun laying flat. These racks have a strong, welded-steel frame, vinyl-coated to protect the finish of your pistols. We’ve found these work for virtually all size handguns, both semi-autos and revolvers, even when the guns are placed in Bore-Store bags. 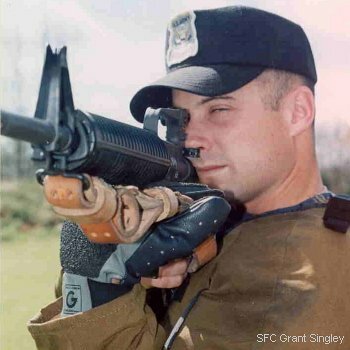 In fact the fit is just about perfect if you first place a handgun in a Bore-Store bag, which provides about 1/4″ of padding all around the gun. 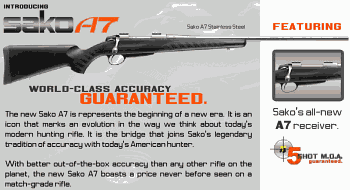 Versatile offers two models, for either 4 guns or 6 guns. 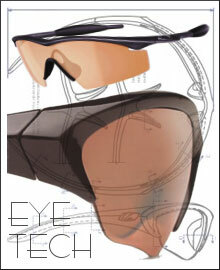 These can be purchased directly from Versatile starting at $29.99. But other vendors such as Midway USA, sell them for less. 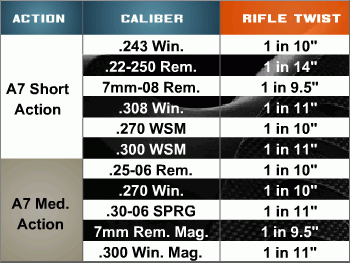 MidwayUSA currently charges $19.99 for the 4-gun version (item 953075), and $24.99 for the 6-gun rack (item 275638). Click HERE for a 360-degree view of the 4-gun unit. 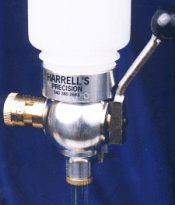 There is also an optional stacking unit, shown below. One other interesting design is the rotary handgun rack. 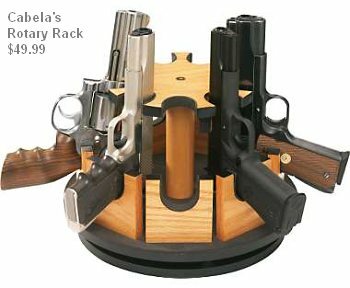 Cabela’s sells a 9-Gun Rotary Pistol Rack (item IJ-229069) that looks well-built, and is fairly compact. Priced at $49.99, it spins to allow easy access to your handguns. 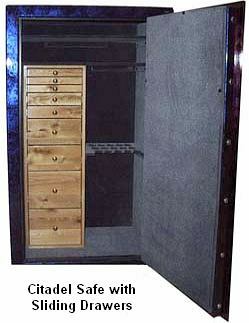 It features foam-padded cradles, and an oak-verneer finish. 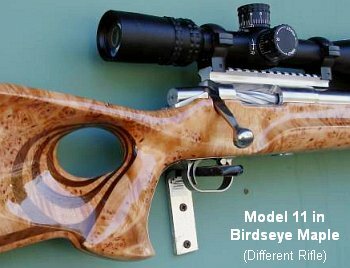 Unfortunately, with a compact 11.5″-diameter base, there is not enough clearance for scoped revolvers or pistols with red-dot sights. 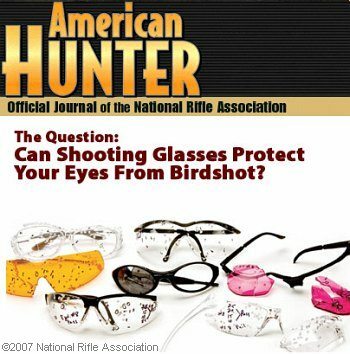 And, from a safety standpoint, we’d rather see the pistols stored muzzle-down than muzzle-up. Still it looks like a clever, compact design that will work with most handguns. 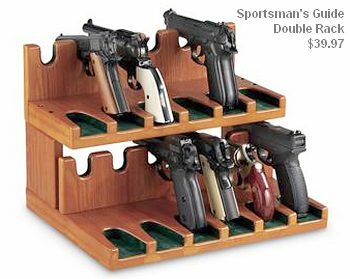 If you like the look of wood, Sportman’s Guide offers a two-tier 12-gun rack for just $39.99. 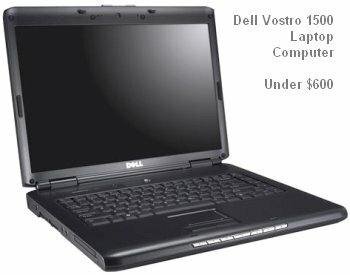 This will hold a large collection of pistols in a relatively compact space, 15.5″ wide x 13″ x 11″ high. There is green felt lining the slots for the barrel/slide and grip base. However, you can see from the photo that the barrel slots are cut pretty low and pretty narrow. This unit gives you a very compact footprint, but the trade-off is a tight fit on larger handguns. 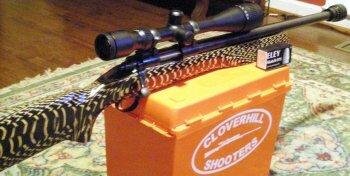 If you have large hunting handguns with top-mounted scopes, or bullseye pistols with fat target grips, consider the Hyskore Modular Rack which holds guns with the barrel on top and level, so there is plenty of clearance for scopes. 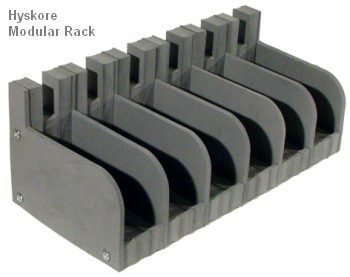 Hyskore racks are made of soft, closed-cell foam that won’t scratch metal and won’t absorb moisture. Guns are stored in individual foam bins that can be connected together horizontally.The width of each individual bin can be adjusted to fit even very wide target grips. Hyskore racks come in sets of three foam bins. Using 3/16″ threaded crosspins, you can combine the bins into one, long secure unit running the full width of a shelf. Share the post "In-Safe Storage for Handguns"
Remington Arms has made a smart marketing move we think — it just signed legendary NFL Quarterback Brett Favre as a spokesman for the company. Under the terms of a multi-year deal, Favre has agreed to represent Remington Arms Company in national advertising campaigns, retail promotions and special events such as industry trade shows and consumer sweepstakes hunts. Favre’s main focus will be on hunter safety, wildlife conservation and youth programs. We think Favre’s affiliation with Remington is good for the firearms industry because it showcases a nationally respected “hero celebrity” who is proud of his involvement in shooting and hunting. 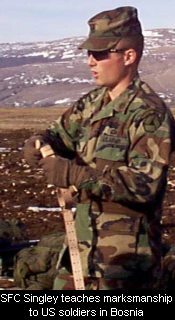 Photo Copyright © 2007 Remingon Arms Co., Inc, All Rights Reserved. 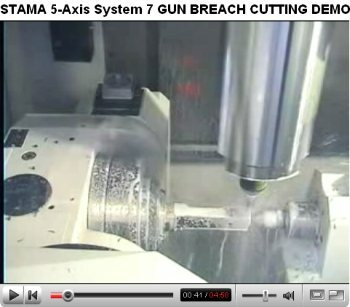 Share the post "Remington Arms Signs Brett Favre as Spokesman"
The action is fitted to a handsome 2-lb. Shehane Baby Tracker in black/white Obeche wood laminate. 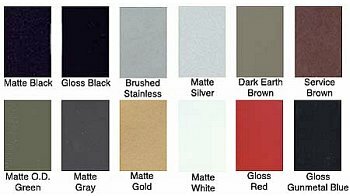 Obeche (pronounced OH-BEE-CHEE) is lighter that most laminates, and we think it exhibits excellent vibration-damping. 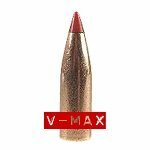 Experts agree that vibration control is a key factor in rimfire accuracy. The Shehane Baby Tracker is obviously working well for Dan. 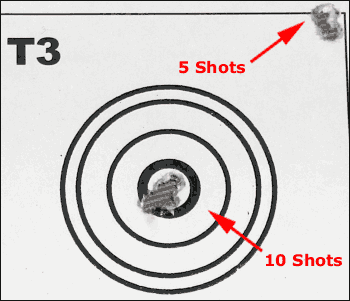 Shown below is a TEN-shot group at 50 yards with another five-shot group in the upper right. Pretty impressive. 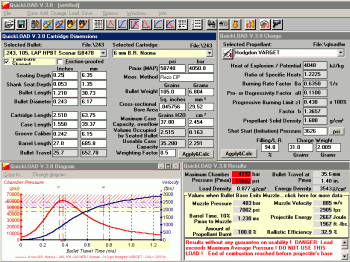 For rimfire sporter shooters, Bill noted that he has an even lighter-weight sporter stock based on a modified Baby Tracker. It weighs about 1.5 pounds inletted. That’s light enough that “you can definitely make the 7.5-lb weight limit with a 6X scope”, according to Bill. 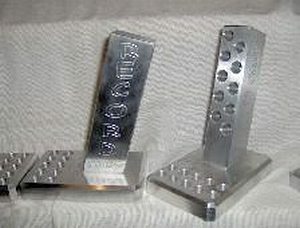 The sporter stock (shown above) has a narrower fore-end with a slight radius on the underside so it complies with all ARA, IR 50/50 and RBA sporter-class rules. It is available with either a swept-back grip like the Baby Tracker or a more conventional drop pistol grip. Bill inlets his rimfire sporter Obeche stock for the three favored sporter-class rimfire actions: Hall Aluminum (with magazine), ULA Sporter, and the Anschutz 5418. 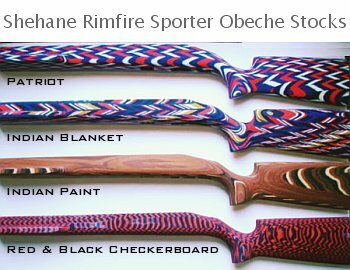 Shehane Obeche Rimfire Sporter stocks retail for $495. 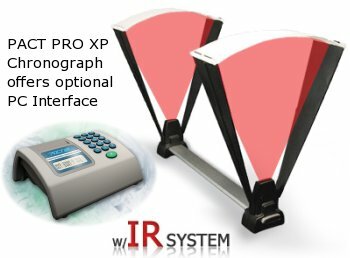 Obeche Baby Trackers are the same price. Share the post "Tack-Driving 40X Obeche Baby Tracker"
We found this cleaning pad (item AX8A-85517) in the latest Sportsman’s Guide catalog. 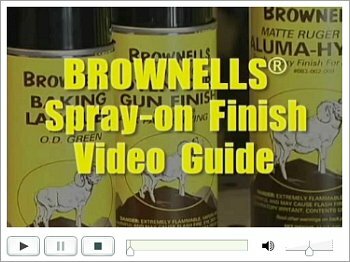 This will help to protect the finish of your firearms while you’re working at your bench. 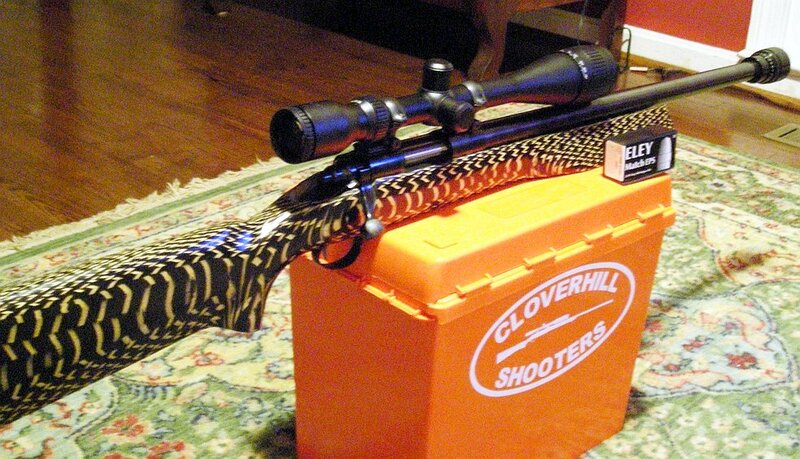 The 16″x54″ Rifle Cleaning Pad uses a unique Zorb-Tech® fabric to absorb oils and solvents. Waterproof backing prevents chemicals from soaking through to your bench-top. 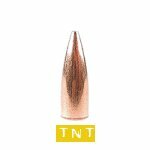 The fabric has a soft, felt-like nap that is gentle on your gun’s finish and won’t scratch precision metal parts. Made in the USA, these stain-resistant pads can be machine washed and dried. Priced at just $11.97, this pad is a useful addition to any loading bench. (NOTE: The same pad, with blue fabric and white NRA logo, is sold by the NRA Store for $12.50). 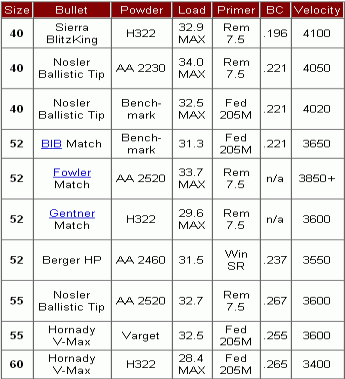 Sportsman’s Guide also offers a 16″x20″ Handgun Cleaning Pad, item AX8A-85517, for $6.97. 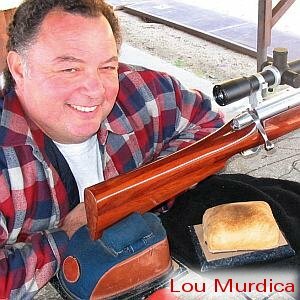 Share the post "$12 Gun Cleaning Pad for Your Bench"